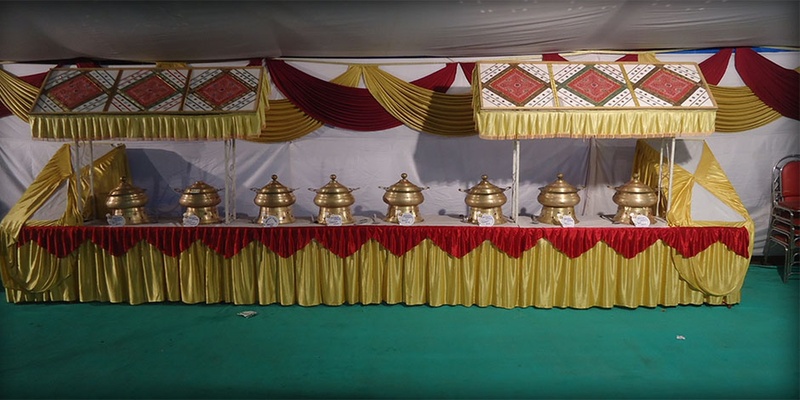 Panchami Caterers is a leading outdoor catering service provider for wedding receptions, Birthday parties, precious ceremonies and get together parties in Mumbai. Their priority is customer satisfaction through dedicated team work, quality in food products, promptness in service. 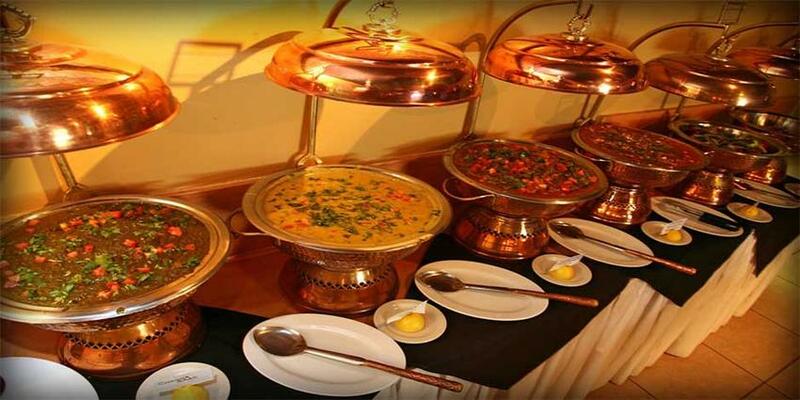 Panchami Caterers is a caterer based out of Mumbai . Panchami Caterers's telephone number is 76-66-77-88-99, address is Sree Narayana Guru Lawns & Banquets, P. L. Lokhande Marg Chembur(West), Mumbai - 400089 . 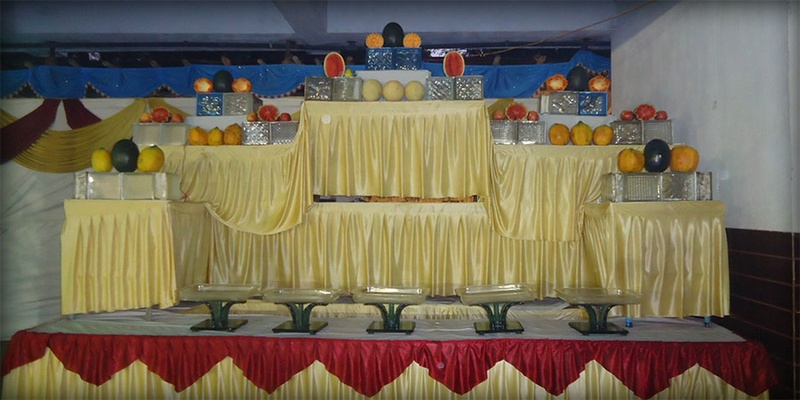 Panchami Caterers is mainly known for Wedding Catering, Party Catering , Marriage Catering Services. In terms of pricing Panchami Caterers offers various packages starting at Rs 600/-. There are 1 albums here at Weddingz -- suggest you have a look. Call weddingz.in to book Panchami Caterers at guaranteed prices and with peace of mind.